Design - Two Tone, White on Breeze. 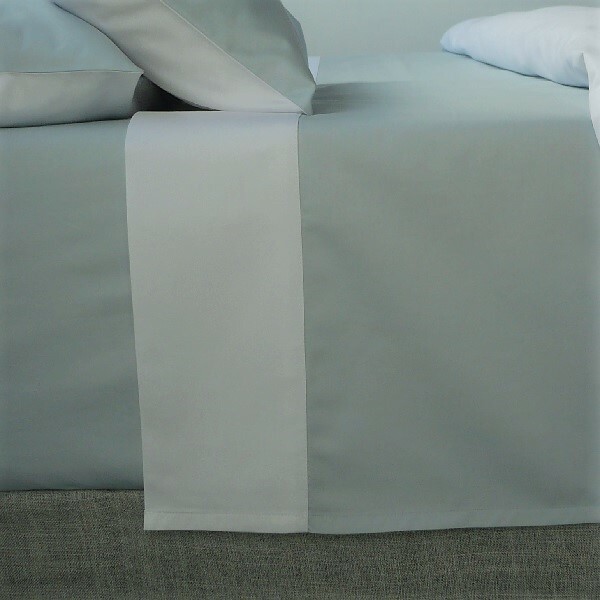 All Our Flat sheets accomodate extra length and extra depth mattresses. 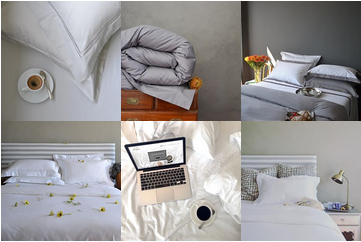 Notify me when Single (180 x 275) - Signature Collection - Two Tone Flat Sheets - White on Breeze is available.